Linking up with Andrea, Erika and Narci for a special edition of 2015 Favourites! On Monday I went through my favourite moments of the year, along with just a few photos. 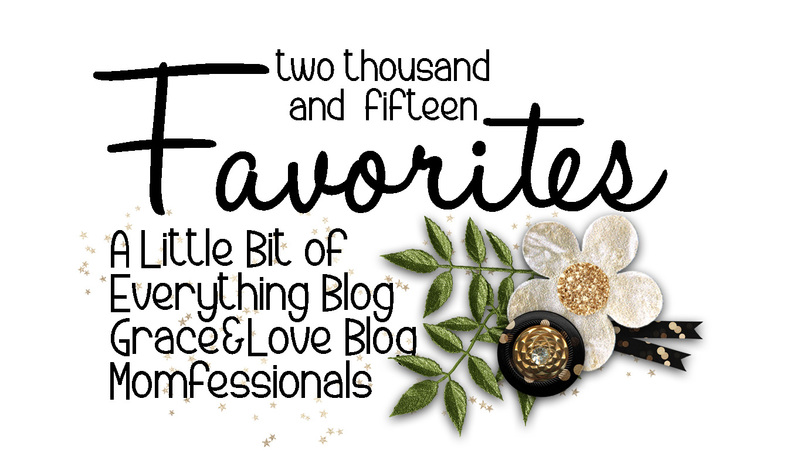 For this Favourites post, I thought I would do a little recap of some of the things I loved - food, pop culture, and Toronto memories. Song - I have to say this is a tie between "Wildest Dreams" by Taylor Swift and "What Do You Mean" by Justin Beiber. I have loved pretty much everything T. Swift has done, but I am a new convert to Beibs. He really blew up this year and it's great. 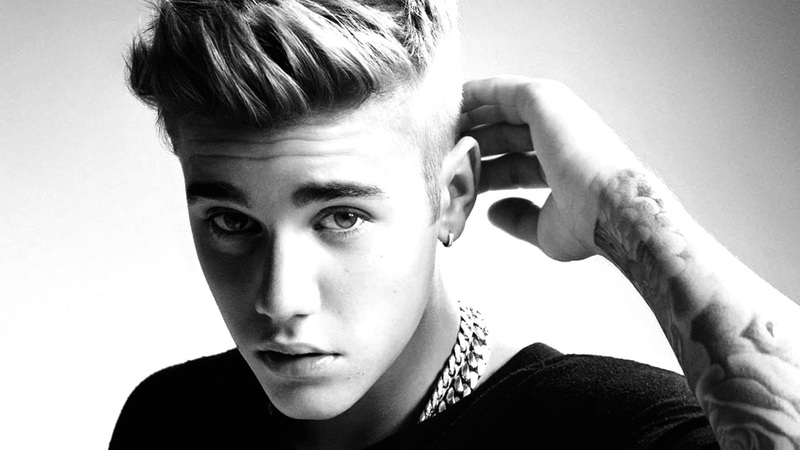 You can be a fan of him now even if you're not a teeny bopper. 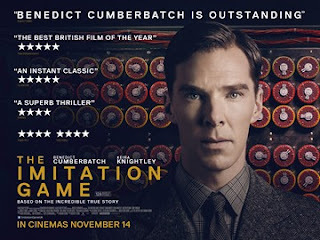 Movie - I didn't see many movies in theatre this year, but one I watched (that was actually released last year) that I think about all of the time is The Imitation Game. The acting was phenomenal and the story was heartbreaking. 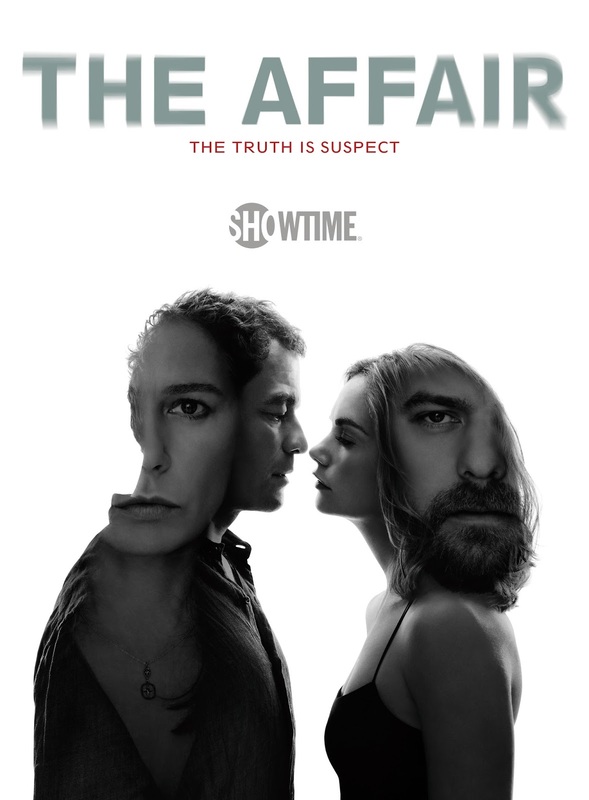 TV show - Another tie between The Affair and Bloodline. Both of these shows are different with some amazing acting. Plus I love Joshua Jackson on The Affair; he can do no wrong. 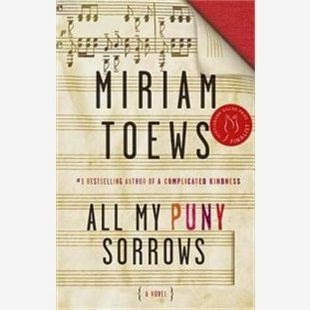 Book - Of all of the books I read for my book club, my favourite was All my Puny Sorrows. 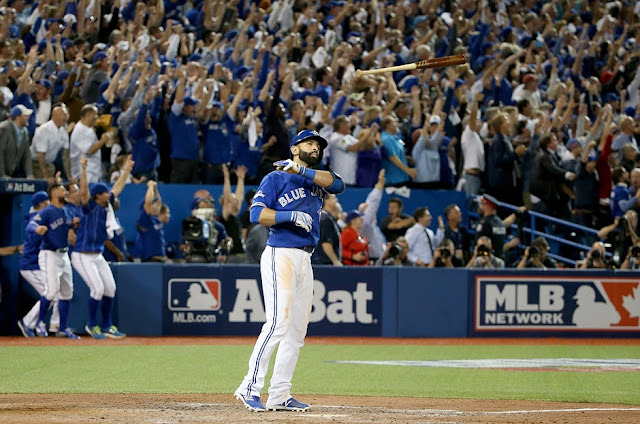 Sport moment - Jose Bautista's Bat Flip in Game 5 of the American League Division Series. When something inspires so many memes, you know it's good. YouTube video - I cannot tell you how many times I watched the compilation of movie dances set to "Shut Up and Dance", but it was a lot. It brings me joy. Meal - We had a lot of great meals this year, both at home, and out at restaurants. But one that I think about all of the time was at Mosquito in Barcelona. We ate there twice and ordered a whole table full of asian inspired tapas and craft beers. I am still thinking about the thai fish pancakes. Drink - My favourite drink of the year was also in Barcelona when we had the best mojito in El Born at the little bar at the end of our street. New Clothing - I got a few nice new things this year, but my favourite is the green sweater I just got at anthropologie. It will be a staple of my weekend and casual Friday wardrobe this winter. Toronto Moment - Hosting the Pan Am Games. People were skeptical that Toronto could pull this off, but it worked out really well. I loved watching our boy Andre De Grasse run his heart out and come away with 2 gold medals. 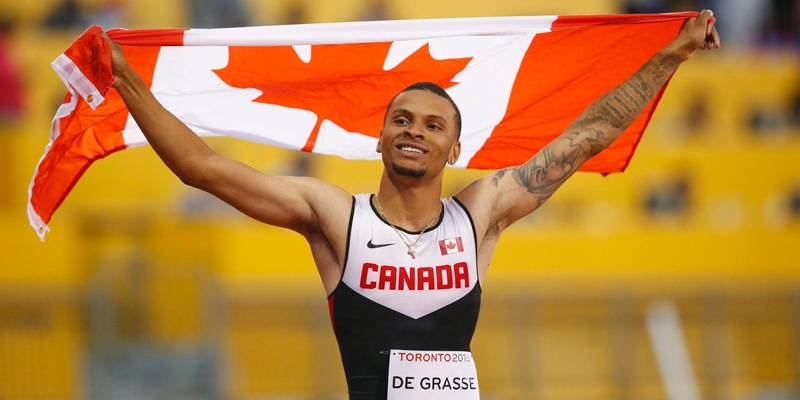 Can't wait for Rio! Canada Moment - The election of Justin Trudeau as Prime Minister with his Liberal majority (shocking, I know). I remember sitting here on election night and feeling so excited about the change that would come. 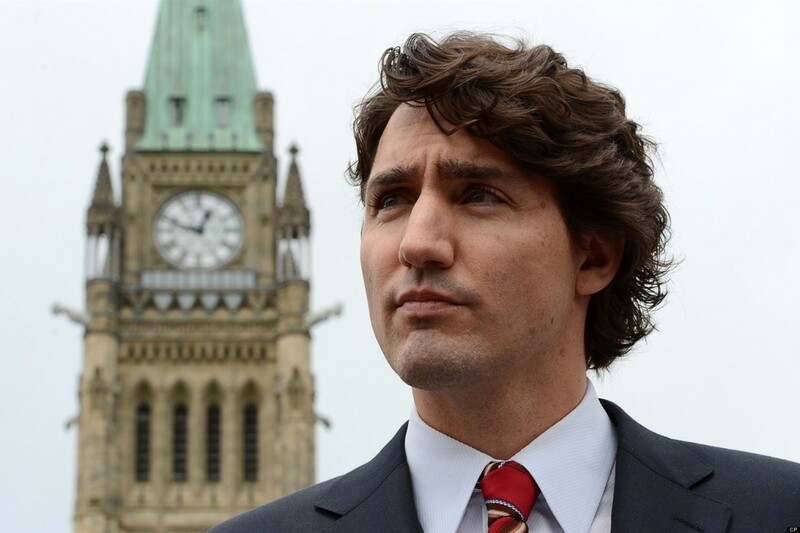 There has been a strong start with the welcome of the Syrian refugees, a positive showing at the Paris climate change conference, the launch of an inquiry into missing and murdered indigenous women, and "sunny ways". House Thing - Since we moved in last year we (well mostly Dave) have been tackling a number of projects. I have another tie here, this time between our photo wall and the garage. New Restaurant - My old favourites still stand but a new favourite is definitely Playa Cabana Cantina. I went three times this year, first with some girlfriends, then with Dave and E, and then with Dave and some friends of mine from work. Each time was amazing. I would be happy only with the margaritas and guacamole but the tacos are so so good! E moment - E's first day of school. He has done really well at school, not that I'm surprised, and his first day was a good memory. He was very excited to go and it was fun to walk to and from school with him that day. Dave moment - Going to the Blue Jays game at the end of August. E was with Dave's parents for a week so we took the opportunity to go to the game which was a good treat. I enjoyed reading your blog all year. Thanks for putting it together. It is great to see your photos of your life and family, hear of all your interests, opinions, outlooks, try your recipes and check out the videos, shows, music, restaurants and books you mention. Thank you! We wish you and Dave and E a very Happy and Healthy New Year. Cheers to you in 2016, Sarah! Such a great yearly recap! At first I was like "what? she didn't see any movies in theaters?" and then I realized I don't think I saw any either! Maybe a kid movie or two but nothing adultish. HAHA!